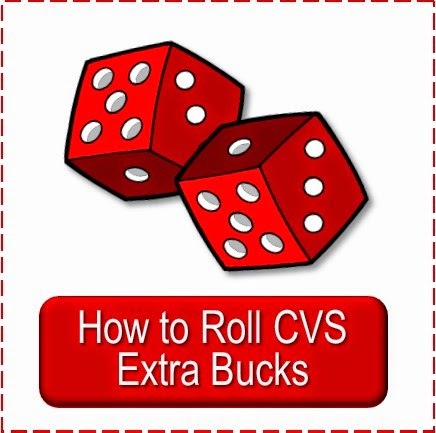 I thought it was about time I republished this early post about CVS shopping after several readers have had disappointments lately in not being able to get expected CVS deals. Saving money while shopping at CVS is definitely a thrill, especially when you can bring home bags full of goodies for pennies. But there is often the agony of defeat when a store refuses to allow the customer to do the deal. not understand the concept. When something looks too good to be true, they assume it is. And with the fear of fraudulent coupon usage, they will interpret things in their own way believing such a good deal must be a misuse of coupons. often interpreted as "one per customer" or "one per transaction"
"You have to buy 3 for a b1g1 sale and a b1g1 coupon"
There are others and there are some new ones out there I am sure. If you run into something that you understand to be legitimate and a store refuses you call CVS customer service (800-shopcvs) and ask for clarification. Once in a while you can get two different answers from two different C.S. reps, too, but they basically are very knowledgeable. So hang in there and know that the Thrills far out weigh the Agonies. 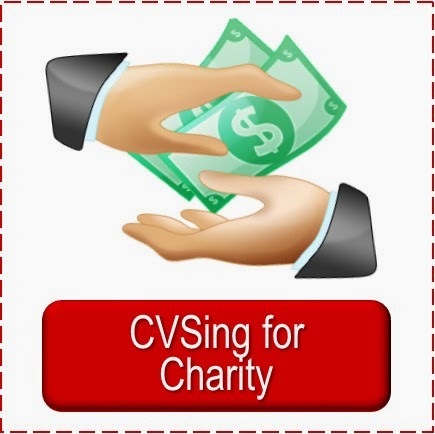 And tho you may not get 100% of the deals you see here at Simply CVS or other places on the web you will be able to get a good 90% of them and over a year's time that will be a lot of great CVS deals and you will soon forget the ones you couldn't get as your stockpile and donations overflow. This is just the message we needed. We had a a rough CVS weekend with our B1G1 Sobe coupons. The CVS manager insisted that we couldn't get 2 for free and no matter what I said he would not budge. I came home and went back to CVS with the e-mail that you received from customer service regarding the B1G1 policy. After showing it to him he said that I came home to make a fake letter! When he finally agreed to let me use 1 of the coupons I told him I didn't even want the Sobe and that I wanted to give them to him instead. He then told me it was against store policy for him to accept gifts....I had a good laugh about that one and asked him what time he got off work so I could give them to him later....In the end, I gave him a copy of the letter even though he was persistent that he didn't need it. He said he called him Division Manager to check the policy. I gave him my phone number and told him to call me and let me know what he found out, but he never did...long story short we went down the street to another CVS and got 12 SOBE for pennies and then gave one to the cashier - She couldn't have been happier! Spencer, for every thrilling story there is a horror story out there like yours. I would definitely call c.s. and let them know. 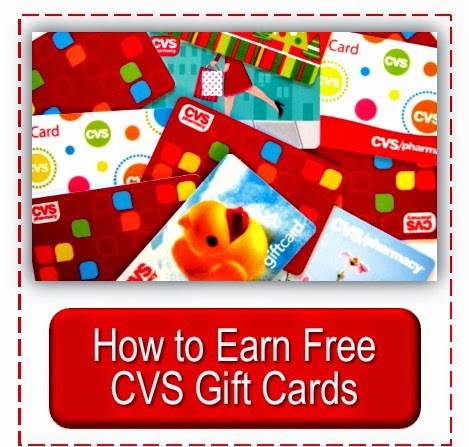 They can accept gifts--maybe there is a limit--but I "buy" stuff for the managers and cashiers at my CVS all the time, they even have little stickers (provided by CVS) to put down the transaction # so they know they didn't steal it. He could have easily "called your bluff" if he really thought you manufactured the letter and called customer service himself with you there to prove you wrong. It is sad that so many employees are "coupon ignorant." But there are so many aspects to this great hobby and the deals definitely ARE too good to be true: "stranger than fiction." But they are true and legit. So glad you got some at the other store. Oh, and that is what makes me smile, when, like your encounter, he would allow you ONE--if it is wrong why is one right? Or when they will say "I'll let you this one time." Like they are letting you cheat once, but not again. Something similar happened to my mother last week re: Sobe. She was accused of trying to use coupons fraudulantly because, of course, you can't get 2 FREE. "It doesn't work that way". I was extremely insulted and called corp. I was told emphatically, it is completely acceptable to use a BOGO coupon on a BOGO sale and get 2 FREE. She also said that the cashier and/or manager should always call helpdesk (i.e. corp) if they have a question. I later called the store my mother shopped and talked to the manager. He was soooo stubborn. Even after telling him their coupon policy per corp., he still insisted it doesn't work that way and the register won't allow him to take the coupons. I explained to him, step by step, what happens when they can the coupon. It will beep, but only because it wants him to input coupon amt. 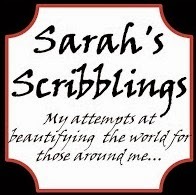 jseveran, I hate it when something goes smoothly for me and I share it and someone has trouble like your mom. When you called corporate did you tell them which store? Managers usually listen when corporate is contacted--CVS is so big on customer service and they really will get on individual employees if they don't treat the customers right. I often call just to clarify something and they will offer to call my store, and I say, no my store is great (I never give them enough info so they know who I am to be able to see what store I shop at--I don't want them to get in trouble). It is funny that we can explain "step by step" how to run the cash register for different transactions after all this time. I hope your mom is not turned off from future deals and I certainly hope they take care of this for her. Thanks for sharing, the more new shoppers see that it is not just them running into problems the easier is it to accept and then to take care of. Let us know how it turns out. Hmm, the first scenario happened to me this week. I had the B1G1 for Sobe and they would not let me use more than 1 coupon (I tried using 4) because of the 1 per purchase. 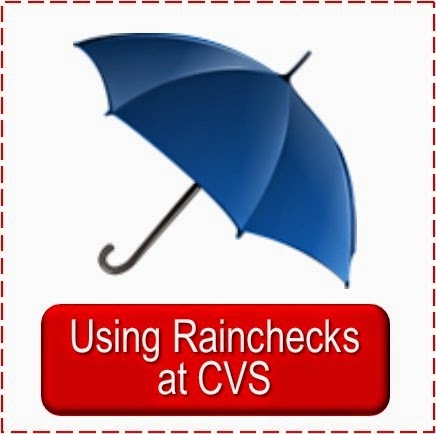 I wasn't sure what that meant, so have not tried using more than 1 at any of the CVS stores in my area. Thanks for this post, I will try again with the explanation you gave! Lissa, I hope it helps. It can be very frustrating. If I know I am interpreting a deal correctly I'll just walk away if the explanation doesn't work and then try to call or email C.S. and get a clarification. There really is a lot of agony in couponing. First of all...I'm so excited to finally be able to get your blog to load Cheryl. Second, this is a fantastic post! 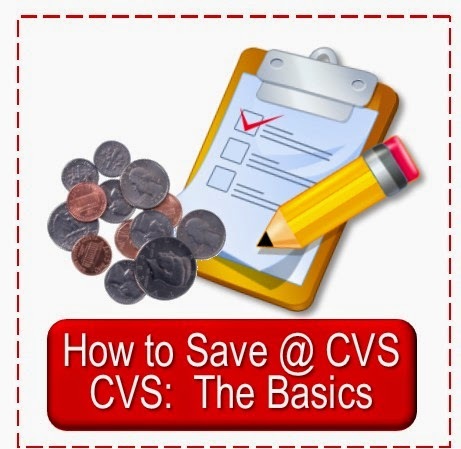 I had really gotten to a point, where I had gotten fed up with all the hassle of couponing at CVS and Walgreens. CVS is much better than Walgreens, when it comes to customer service. I have called the customer service often, and contrary to many managers, they are always polite. 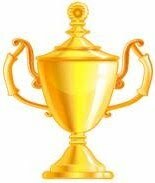 Thanks again for a great and very helpful post. Hi, Frugalmom, glad to have you back!! Yes, I never hit Walgreens at all any more, not worth it, they are not friendly. Hi, Out of 8 CVS stor After awhile, you know which stores are worth dealing with and which are not.es, only b2 did not allow me to get the free SOBEs with a coupon. I usually buy lots of other stuff, so it doesn't look like I just came for free drinks, and I didn't use more than 2 SOBE coupons per transaction. I also got lots of BOGO Right guard, also 2 coupons at a time. 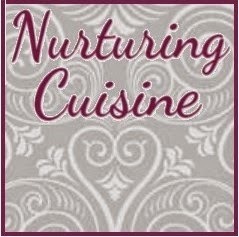 Thanks again for this great post Cheryl. Once I get my CVS books, I'll definitely link to this post..
Glad things are working out for the books and you could get help here. You are more than welcome, JR. I'm so glad you have reposted this. I am right there with you. I never go to Walgreens anymore. Myself and my husband both used to work there and it was horrible. He even went in once and had a manager threaten to hit him, and nothing happened when he called. Oh they called him back but not after they talked to the guy as promised. But anyways, about CVS...I'm never had any problems at my CVS, but I'm afraid I may started having issues. There is a new manager there it seems. I think he used to me a stock guy that got promoted or something. But recently when there was $0.88 dish soap and I was using $1 coupons (I had bought 4, and used 3 $1/1 and 1 $.25/1-$3.52 worth and $3.25 worth of coupons so it was all good), the cashier was hesitant to take them, but even more hesitant to put them in at $0.88 because he said that a bunch of people had just gotten fired over coupons. We will see but I'm a bit nervous that I will start to have problems. I always follow the rules and never try anything shady, but if they are afraid of losing their job then sure they will be hesitant. Another one to add to your list..I once tried to use a coupon that said "ANY crest toothpaste" but it had a picture of the newest highest priced type on it and the cashier told me I could only use it for the one pictured. I pointed out the wording on it, and she reluctantly accepted it, but I saw her put it aside and write a note on it as I left. Ah, yes, Amanda, the dreaded "what is pictured" scenario. Can you imagine the size a coupon would have to be to show all the products it covers? If you run into too many problems I would call customer service and ask about one at a time: like, what if I have a $1 coupon and the product is $.88? You don't have to mention the store or complain, just get a clarification and you'll have that to share with the cashiers. I hope your Joy doesn't turn into Agony while CVSing. Thanks for posting this I don't know much about couponing at CVS, I mostly shop at Walgreens. Ok...I have a question for you. I can't remember when it was but there was Buy One Get One 50% off sale, and I had a BOGO coupon. How is that supposed to work out? Jen, that is a good question with no exact answer. Many BOGO qs state that the lesser of the two items is to be deducted--which means the 50% off one would and you would save no more than if it were not on sale. Some qs do not state this and the cashier will sometimes do the lesser and sometimes do the full priced one. I have read of people having it done both ways. This is another one of those frustrating, not sure what will happen deals.